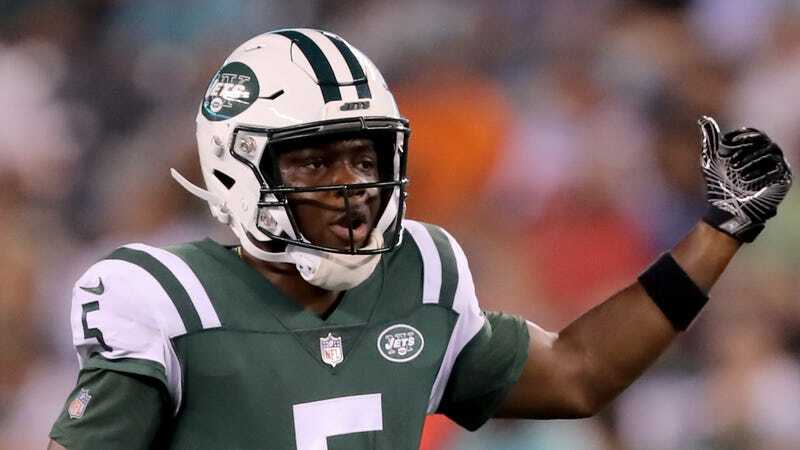 It’s been nearly two years since then-Vikings (and current Jets) quarterback Teddy Bridgewater suffered a catastrophic knee injury during practice. Now, the doctor who performed the surgeries to repair Bridgewater’s ruined knee, Dan Cooper, has shared some of the details of what went down with ESPN. They are pretty upsetting. Buhhhhh. Every sentence in that quote makes me want to wrap myself in 24 blankets and never move any of my limbs ever again. The good news is that Bridgewater has looked spry and capable in his preseason action with the Jets. The bad news is that the team probably doesn’t want to keep him and his $6 million salary around to back up Sam Darnold. Here’s hoping they manage to trade him someplace where he can actually get some playing time, and that the rest of us never have to think about how his knee was once hanging from a hinge ever again.